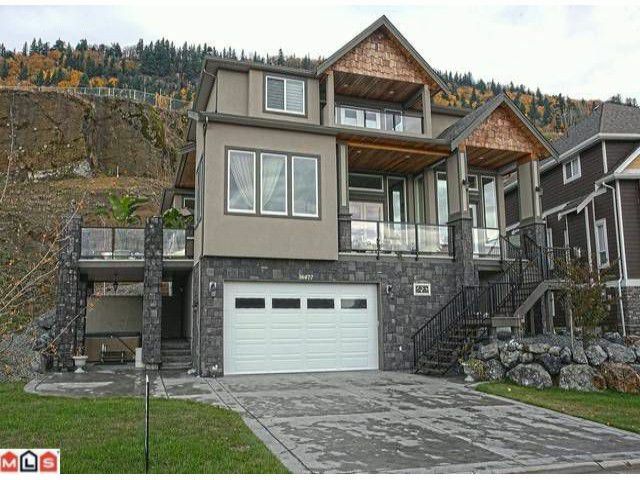 Amazing custom built home, Incredible views. This is a must see house if you want quality built. 4 bedroom, 4 bathroom home with room for a nanny/inlaw suite. Master suite has fireplace in the spa like bathroom, bedrooms have their own bathroom access. Open concept kitchen with butlers kitchen and pantry. Builders own home and he has thought of it all. Views from all levels. Beautiful huge deck for your entertaining pleasure. Basement is roughed in for a second laundry, 2 more bedrooms and bathrooms and living room area with high ceilings. One of a kind home for a fraction of the cost. NO HST. Call now for your chance to own luxury at an affordable price.